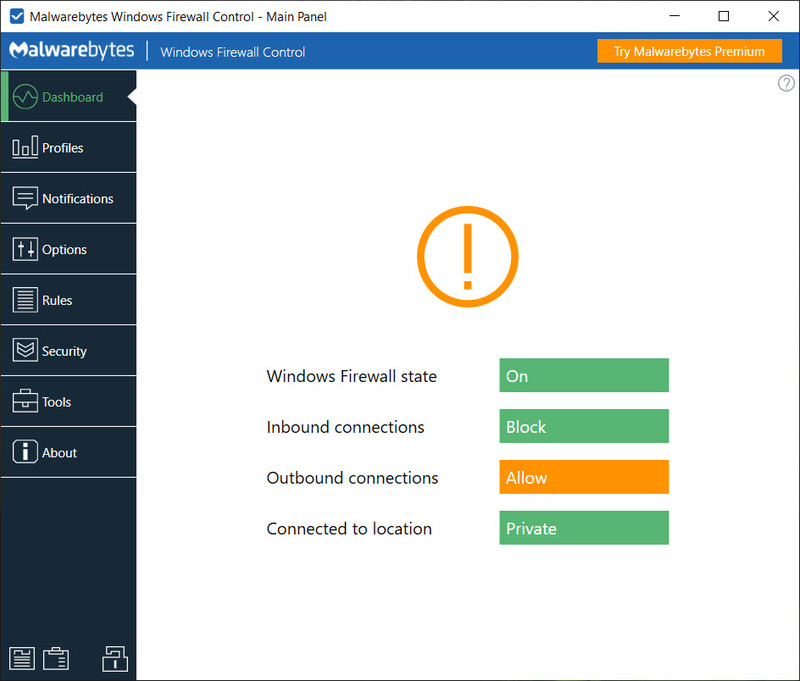 If you are looking to improvise the features of the Windows Firewall, then you must be using this application. Windows Firewall Control can be easily accessed from the system tray, using lesser resources if your computer, but providing easy and quick launches opportunity for the users. With this utility, you can expect different types of filtering enabled for your computer. The high extreme settings of this tool is the high filtering in which it blocks any attempts made by the external users to connect to your computer and vice versa, which ensures high safety of data. Similarly, in no filtering mode, the application is not activated, and there are no restrictions imposed on your computer in any way. You can get notified regarding the content that has been blocked. Moreover, the automatic learning features enable some of the applications and users to access your system easily based on your previously set preferences. You can even disable the other apps to interfere with the settings of your Windows Firewall through this utility. Windows Firewall Control allow permits you to establish hotkeys for easy management of the settings and better results. It is an application to support the Windows Firewall of your computer and you can expect better security and improved performance of your computer.